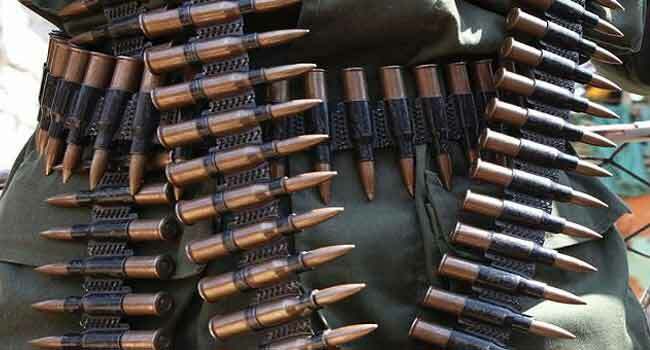 The Police on Tuesday disclosed that the bodies of 16 officers killed by armed bandits have been recovered in Zamfara State. The Zamfara State Police Command in a statement signed by its spokesperson, Muhammad Shehu added that while the bodies of 16 police officers were recovered, 20 other officers were rescued after a rescue operation carried out by the Police Joint Intervention Force. Meanwhile the Inspector General of Police, Ibrahim Idris, has condoled over the death of the police officers describing their death as a great loss. The IGP also ordered prompt payment of the deceased officers’ entitlements to their families. “IGP condoles with the families of the deceased policemen, directs befitting burials for the deceased officers and prompt processing and payments of the life assurance benefits and other entitlements to their families. “The IGP is saddened with the death of the gallant officers whom he describes as heroes of the force. Their demise is a great loss to Nigeria police force and our dear nation, Nigeria. The supreme price they paid for the security and safety of the country will not be in vain,” the statement read in part. The Zamfara State police added that it has commenced a search and rescue operation of residents and commuters who might have disappeared during the attack. According to them, Police Special Forces Personnel, Counter Terrorism Unit, police mobile force, Federal SARS personnel with three surveillance patrol helicopters have commenced an ongoing operation to dislodge remnants armed bandits in hideouts in Zamfara State. This police in an initial statement last week said only one police officer lost his life while dislodging the bandits in Birnin Mogaji Local Government Area of the state. The statement also added that police team has since restored normalcy and peace in the affected areas after neutralising 104 bandits and arresting 85 others.